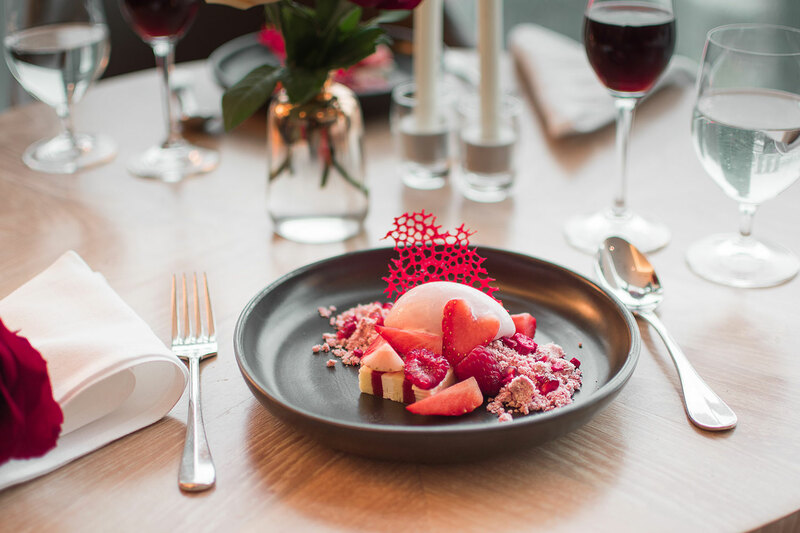 This Valentine’s Day, couples looking for something extra special, can dine at Artemis, Singapore’s stunning Mediterranean-inspired rooftop restaurant helmed by Executive Chef Fernando Arevalo. 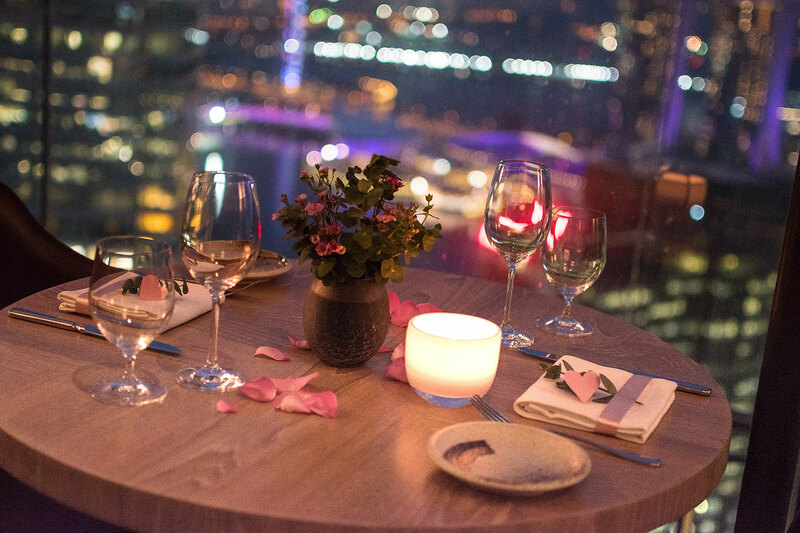 Offering a one-night- only special four-course set menu at just $148++ per person, Artemis’ breathtaking views of the Marina Bay set the perfect backdrop for one’s declaration of love. Apart from the beautiful menu already crafted by Artemis, new dishes have been added for this special occasion, and will only be available on the 15th of February. These dishes include the Beetroot Tortellini (Feta, Ricotta, Asparagus, Broccolini, Carrot Purée), Black Cod (Rhubarb, Spring Onion Salad, Beurre Blanc – +$10), Milk-Fed Veal Loin (Pedro Ximinex Cherries, Chipolinni Onions, Salsify Purée – +$10), and the Strawberry Shortcake (Yoghurt Ice Cream, White Chocolate, Macadamia Nuts).